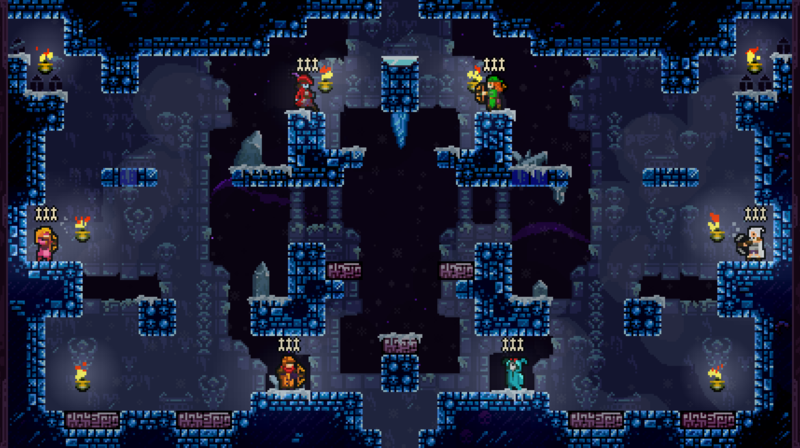 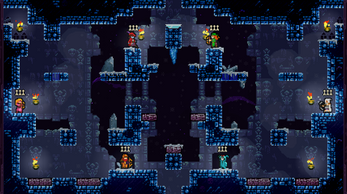 The official eight-player mod for TowerFall Ascension! 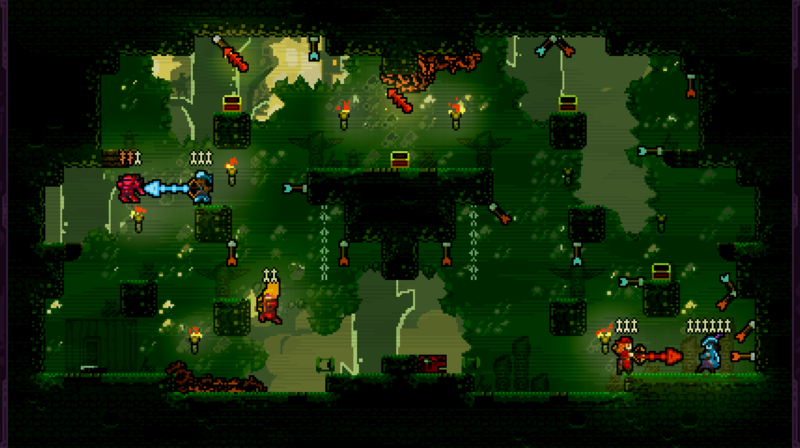 Pack 8 friends on a couch and get ready to experience true chaos. 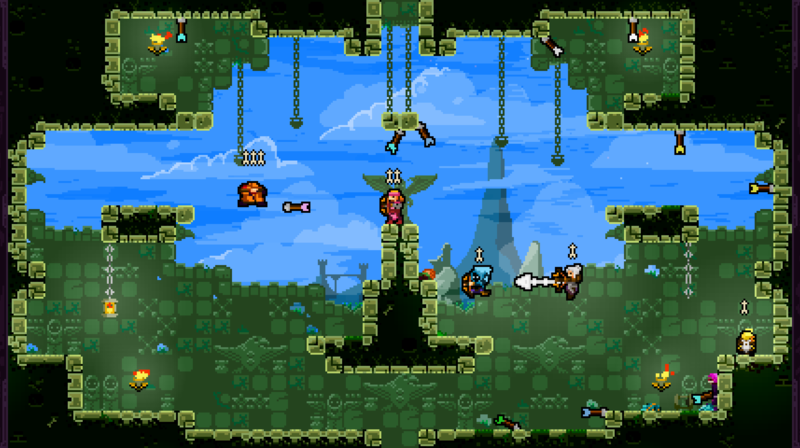 Free-for-all matches now support up to 6 players, and team matches are playable with a full 8 archers at once! 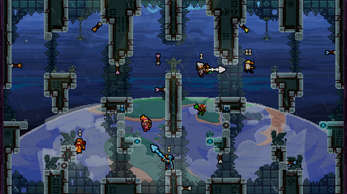 Every Versus level in the original game, including all the Dark World stages, are included, adapted to widescreen to fit all the absurd action. 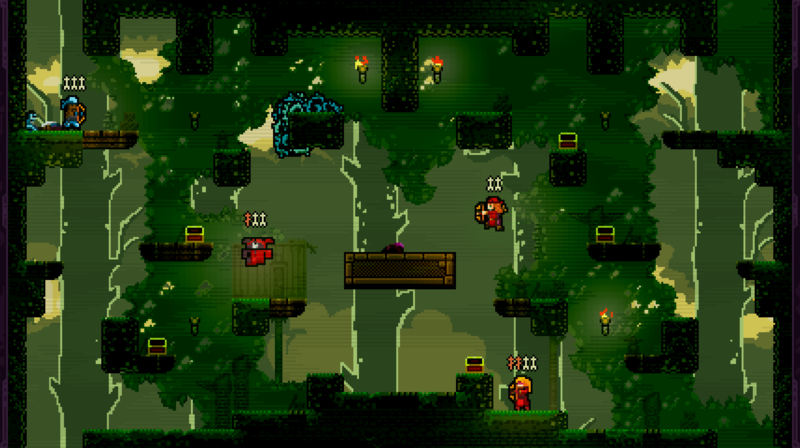 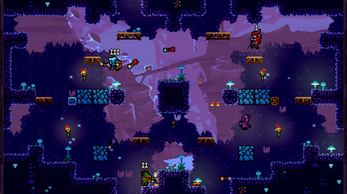 This is not an expansion for TowerFall, but a stand-alone game. 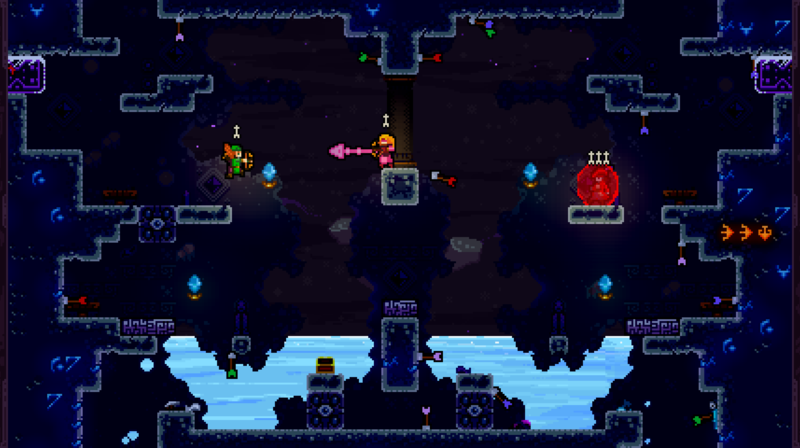 This package does not contain the core TowerFall experience. This is an official mod for TowerFall that only includes Versus mode, and is heavily modified specifically for 5-8 player matches. It is also still possible to play with 2-4 players on the new levels. Note: The keyboard is supported for 1 player, but controllers are required! 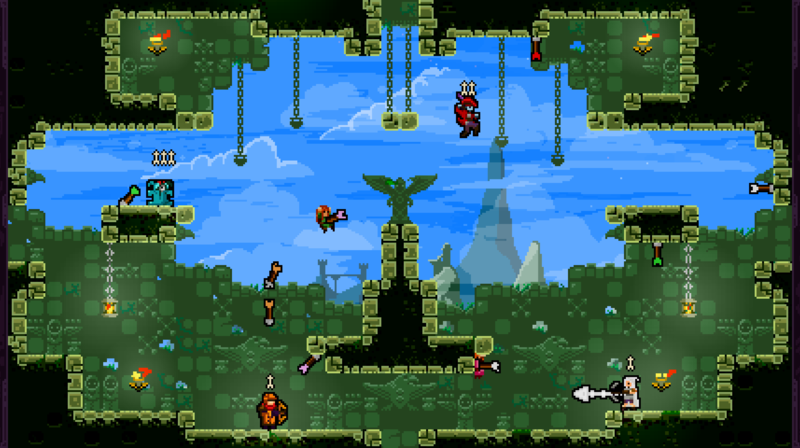 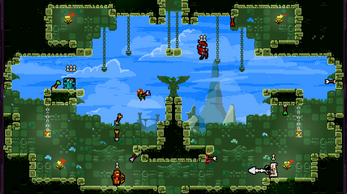 TowerFall supports many varieties of controller, including XBox 360 and PS4. Because this game requires so many controllers at once, we recommend using a USB hub and making sure all your controllers are connected before launching the game.